Hey ladies! It is maxi season! I have a huge obsession with maxi dresses and skirts. It is a summer essential and staple for me. It is literally the easiest piece of clothing to wear, especially during hot and humid weather. What I love about a maxi skirt is you can wear it and style it in so many ways. 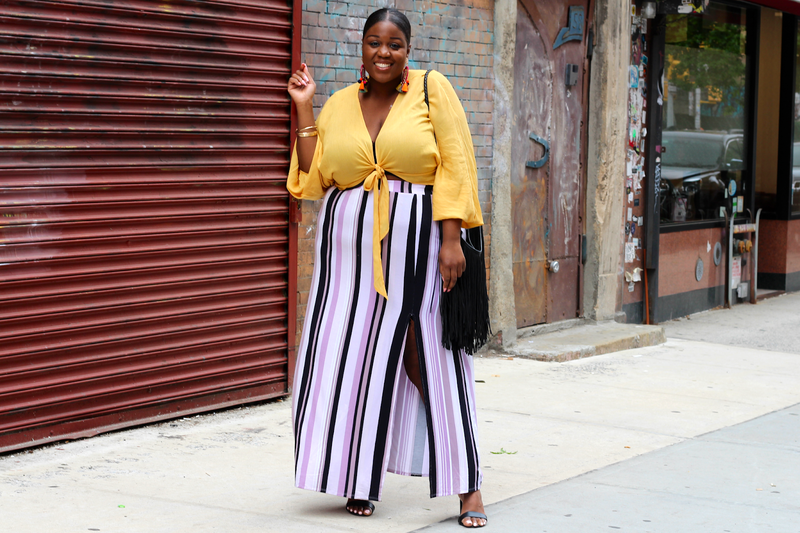 You can wear a maxi skirt to a summer party, a picnic, barbecue, concert, brunch, and the list goes on! 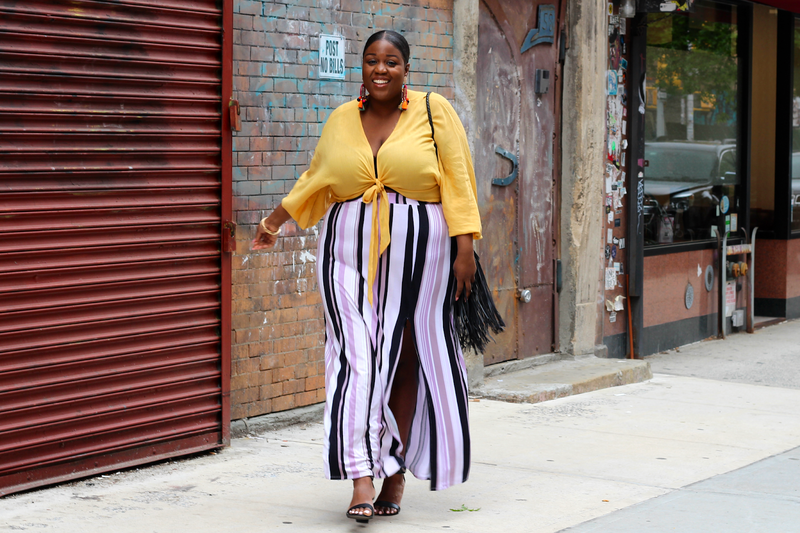 I paired this striped maxi skirt with this yellow bell sleeved crop top and some sandals! Charlotte Russe has so many fun printed skirts to choose from that I decided to share my favorites.